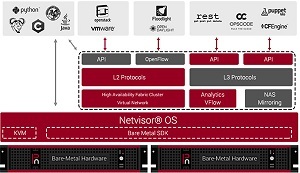 Software-defined networking (SDN) company Pluribus Networks this week updated its Netvisor network hypervisor OS for better integration with existing networks. 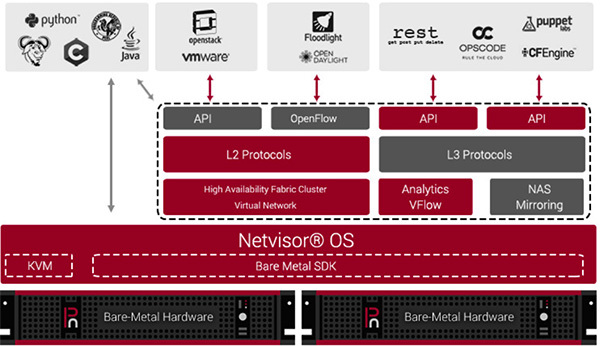 Netvisor comprises compute, network, storage and virtualization resources in a programmable, open solution. 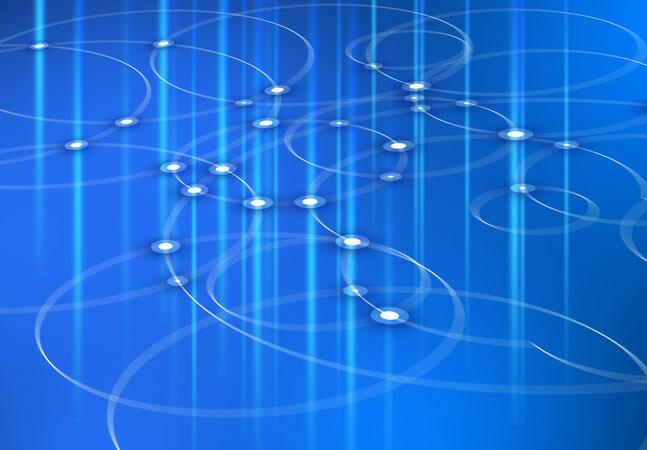 Pluribus said the new release helps organizations adopt SDN incrementally in existing systems. 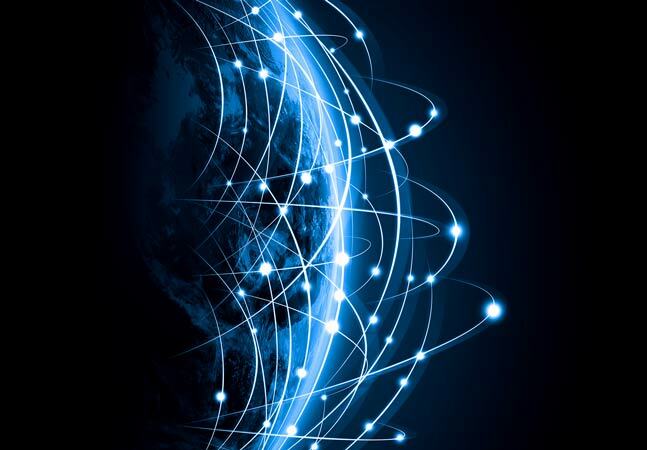 "With this Pluribus Netvisor release, enterprises do not need to make a tradeoff between SDN future-proofing and compatibility with their 'brownfield' Layer 2 and IP networks," the company said in a statement. Emphasizing the programmability aspect of the young SDN movement, Pluribus noted its open architecture features REST APIs that developers can use along with command-line interface (CLI) and VManage GUI support. Developers can work with C++, Java, and Python, while the REST APIs and other tools help enterprises deploy projects using their existing router and switch talents. 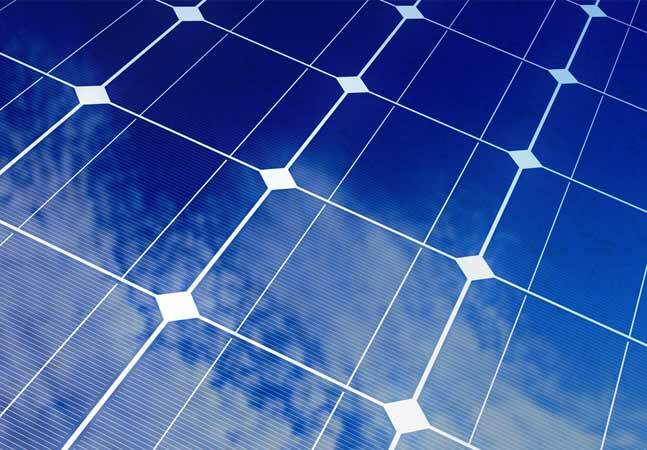 "Compatibility with existing networking hardware and skillsets allows incremental SDN-ready switch deployment at the leaf or spine as opposed to a complete fabric rip-and-replace," the company said. 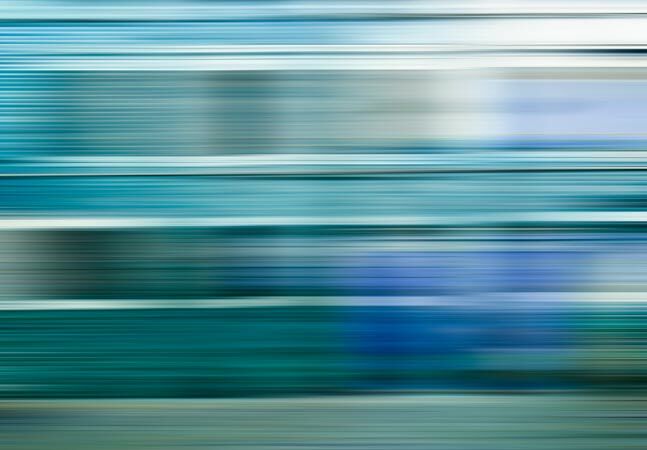 "For example, an enterprise considering a visibility fabric upgrade could replace its top-of-rack/leaf switches with Pluribus SDN technology for equal or less cost than the visibility upgrade, while preserving the existing core/spine investment. This programmable 'application fabric' brings compute closer to the switch infrastructure."